Studying in a global city has many advantages. You'll establish an international network of friends and enjoy an exciting social life. 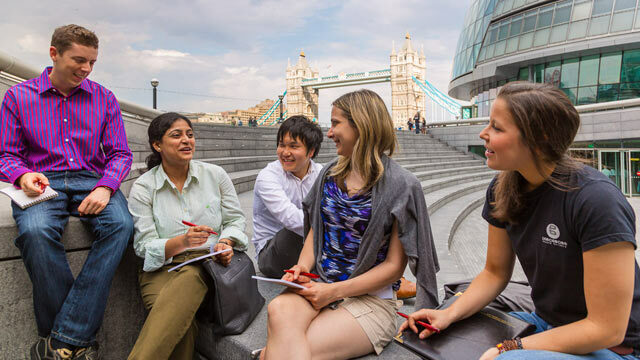 Studying in London you will establish a global network of friends that will last you a lifetime. Join your university's alumni club when you graduate and return home to receive invites to attend networking events that will be invaluable to your future success.